Mortgage Update Los Angeles: Step 2 in Ten Steps to Getting a Great Mortgage…Approved! Step 2 in Ten Steps to Getting a Great Mortgage…Approved! In our first post of this series, we discussed the impact of your income on getting a mortgage loan approved, and the documentation that is now required. Your credit score can keep you from getting a mortgage and will dramatically impact the rate and other terms of any mortgage you get. 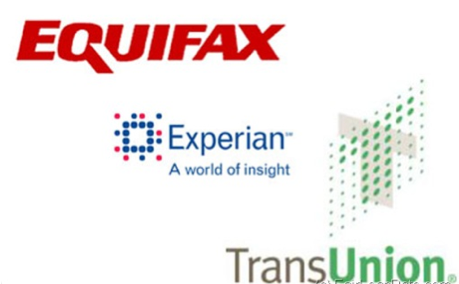 There are many on-line resources for checking a credit score and you can get a free report once every 12 months from each of the three credit reporting companies: Experian, TransUnion and Equifax. Something to know: not all credit scores are the same. Lenders use a financial score which can differ significantly from a consumer score (your on-line report) and from scores that other industries utilize. You may want to call me at 310-295-6213 and I will get you a financial credit score that mortgage lenders rely on. A credit score under 620 will very likely disqualify you from any standard mortgage. A credit score above 740 will generally qualify you for the best programs, rates and terms. In between these two results a great broker can help you to get the best possible deal. Your credit score can save $1000’s in interest charges over the years. A single percentage point difference in a $400,000 loan can cost over $87,000 over the life of the loan. Once you have your credit report, check to see if there are any errors. Report these to all reporting agencies or directly with the company that issued the incorrect information. It can 90 days to resolve such issues. Tip: Don’t close unused credit cards. Use them. Credit scores measure financial responsibility. By borrowing and promptly paying the bill you boost your scores. But don’t open new cards!